Your legs are in good hands with Dr. Mario Salazar, a board-certified general surgeon. He combines his medical experience with a specialized knowledge of vein disease to offer patients best-in-class treatments that result in healthier legs. Vein Specialization: Dr. Salazar has extensive training in phlebology, the diagnosis and treatment of varicose vein disease and related disorders. At Vein Clinics of America, he specializes in ultrasound-guided foam sclerotherapy and endovenous thermal ablation. Medical Credentials: He graduated from the University of Texas Health Center in Houston, TX. He completed a family practice internship at McAllen Medical Center UT-San Antonio, TX, as well as a general surgery residency at St. Joseph Hospital-University of Illinois in Chicago, IL, and an MIS Fellowship in GI Surgery and Therapeutic Endoscopy at the Ohio State University Wexner Medical Center in Columbus, OH. 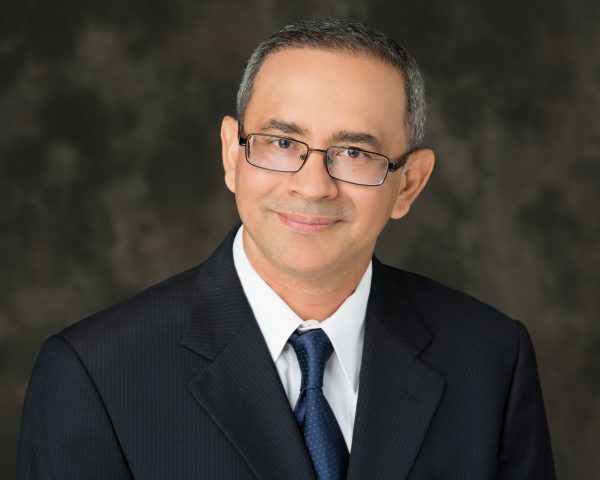 Prior Experience: Dr. Mario Salazar was in private practice in Beeville and Dallas, TX. Most recently, he was an Assistant Professor of Surgery at Texas Tech University-Permian Basin Campus.